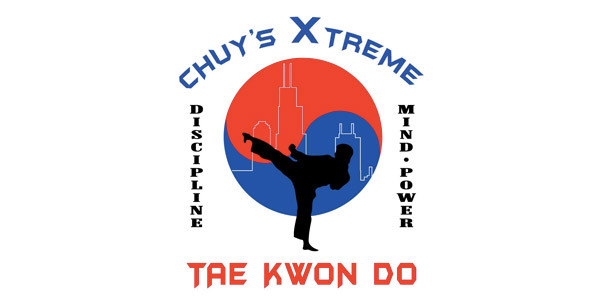 Chuy's Xtreme Taekwondo, Inc. offers taekwondo for kids and adults! DISCIPLINE!! Teaching students self-defense, physical fitness and building self-esteem through the art of Tae Kwon Do. Students can also participate in tournament competition.